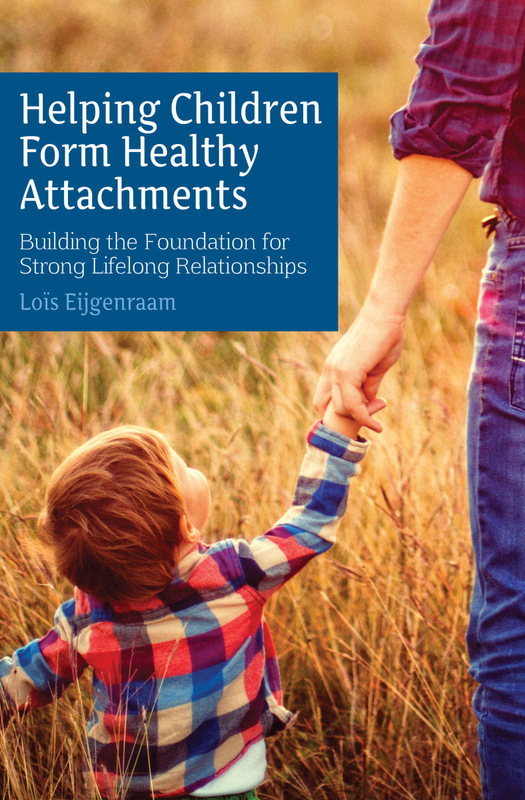 With practical tips and real-life examples from an experienced educator, this insightful book explores how the process of healthy attachment develops in young children (until 6 years old) and how carers and educators can help in this process. Safety, feeling at home, trust, self-confidence, creativity, and comfort in exploring the world, are things all children should have. From an early age, children form attachments that become the foundation of their future relationships. Strong bonds with their world (parents, educators, plants and animals) can only begin with a healthy attachment to themselves. 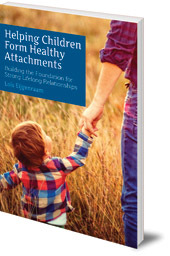 With practical tips and real-life examples from an experienced educator, this insightful book explores how the process of healthy attachment develops in young children (until 6 years old), what conditions are needed for becoming well bonded and how carers and educators can help in this important process. Lois Eijgenraam was born in 1965 in the Netherlands. She has been a kindergarten teacher for over 30 years and also works as an educational consultant and lecturer. Barbara Mees is a professional translator living in the Netherlands.